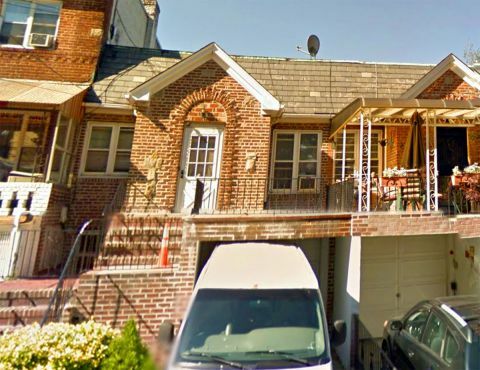 Large Brick One Family Townhouse For Sale In Maspeth. Two Bedrooms. Private Driveway And One Car Garage. 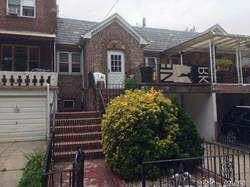 Close To All Shopping And Transportation. Close To Is 73 And Ps 58.